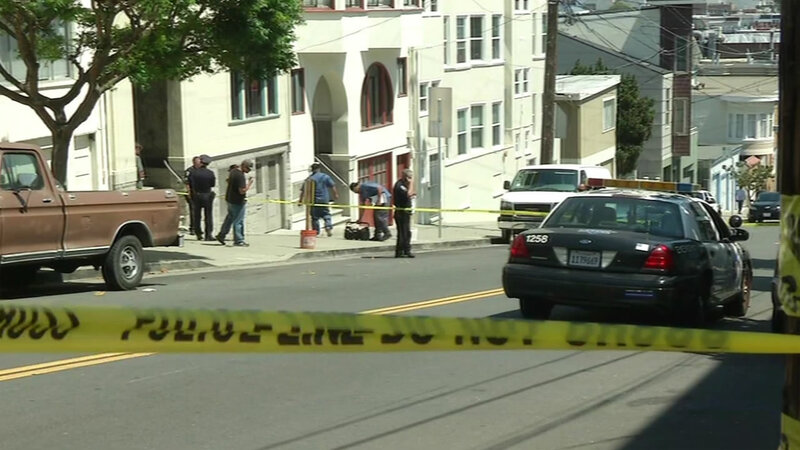 SAN FRANCISCO (KGO) -- The two people accused of shooting a tourist in a busy neighborhood in San Francisco this week have been charged with attempted murder. Police say on Tuesday the two men shot the victim -- a visitor from Thailand -- as he was trying to get his stolen camera back near the crooked part of Lombard Street. Authorities arrested the two suspects in Oakland after a long chase across the Bay Bridge. 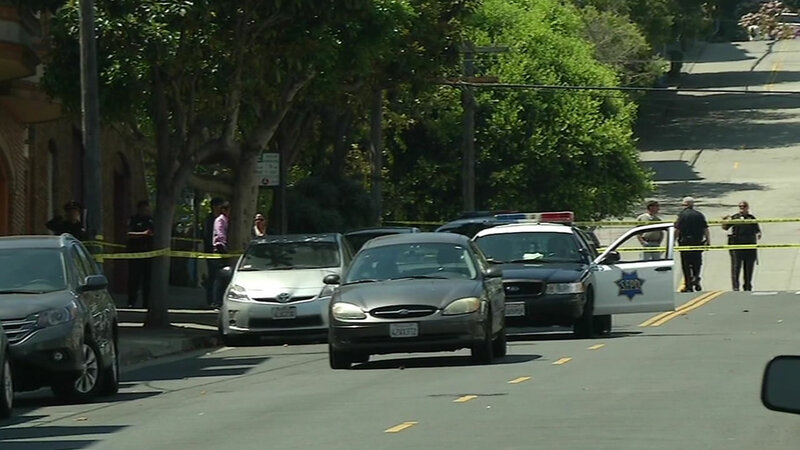 A San Francisco tourist is recovering after being shot in the shoulder and the two men accused of attacking him were arrested after leading police on a high-speed chase through three cities.